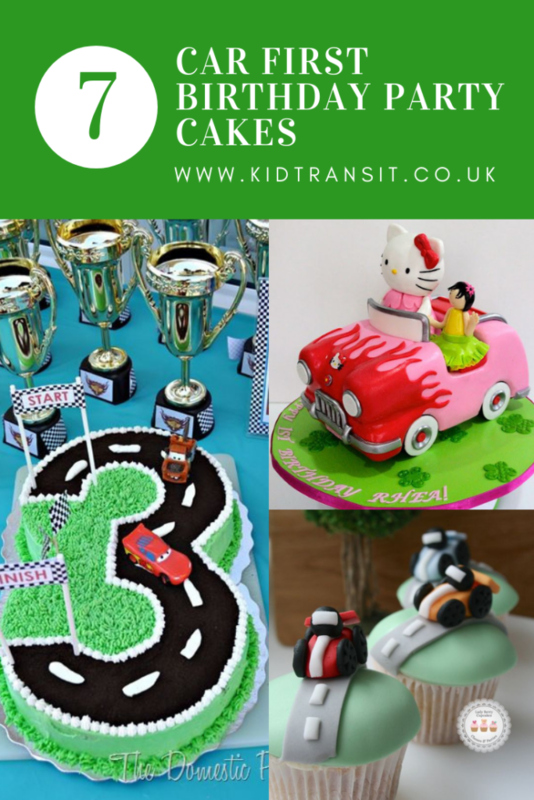 A car-themed birthday party is a great choice for mini petrolheads. 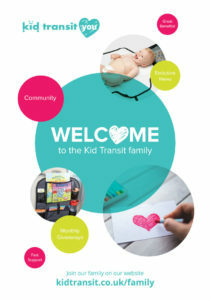 If your kid loves playing with toy autos or you just know they’ll grow up to be a vehicle enthusiast just like you, then you’re in the right place. 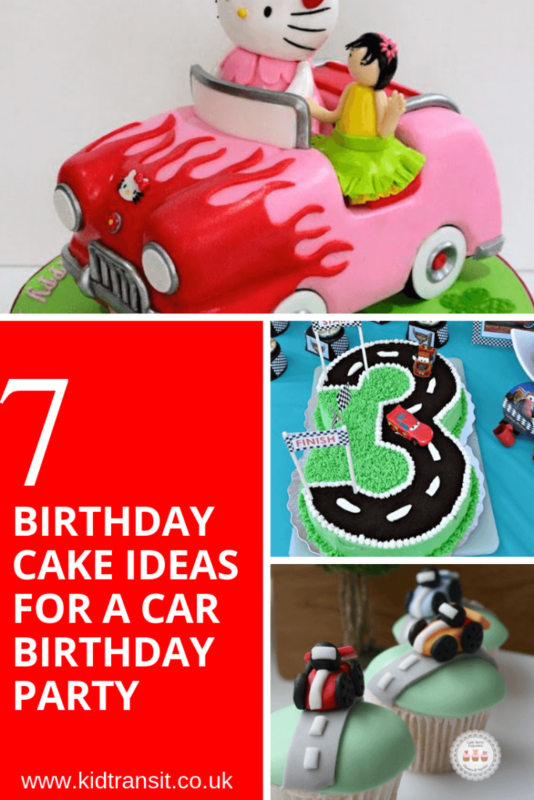 We’ve got a whole list of mouth-watering car cakes to jump-start your first birthday bash. 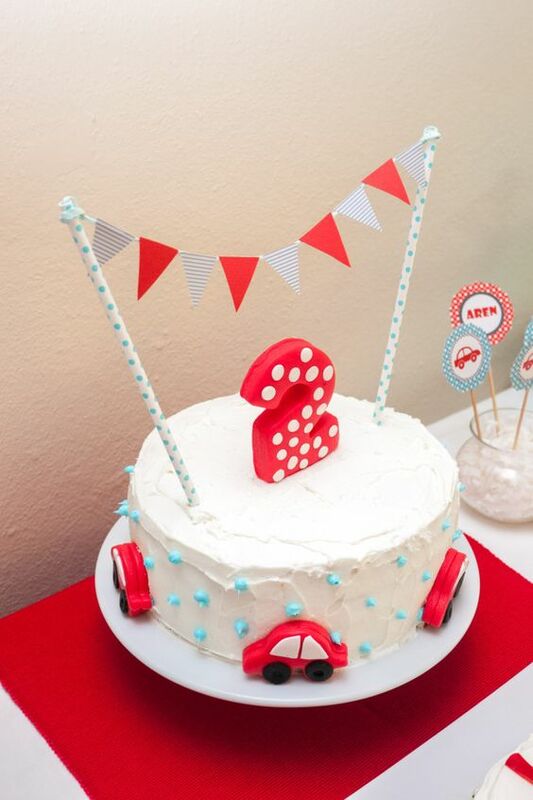 Looking for even more car-themed first birthday ideas? 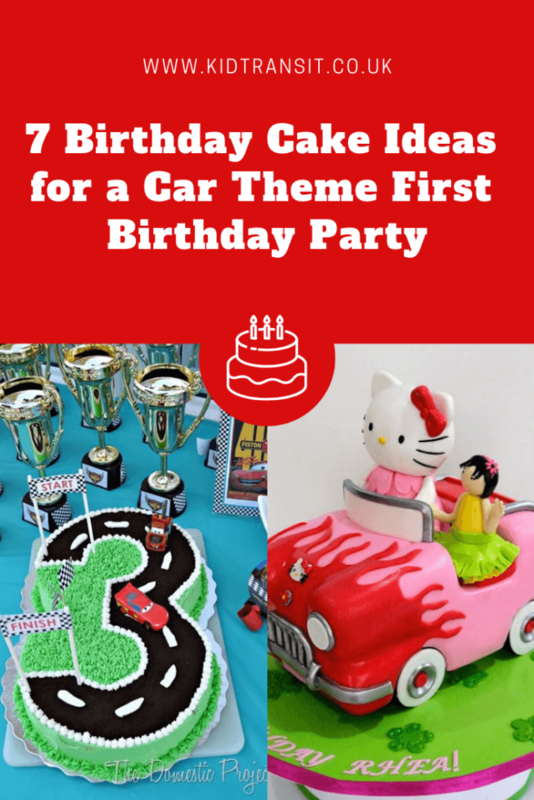 Check out our ultimate guide on how to host a car theme first birthday party here. 1. A cupcake for all. Remember, you don’t have to go for one huge birthday cake. 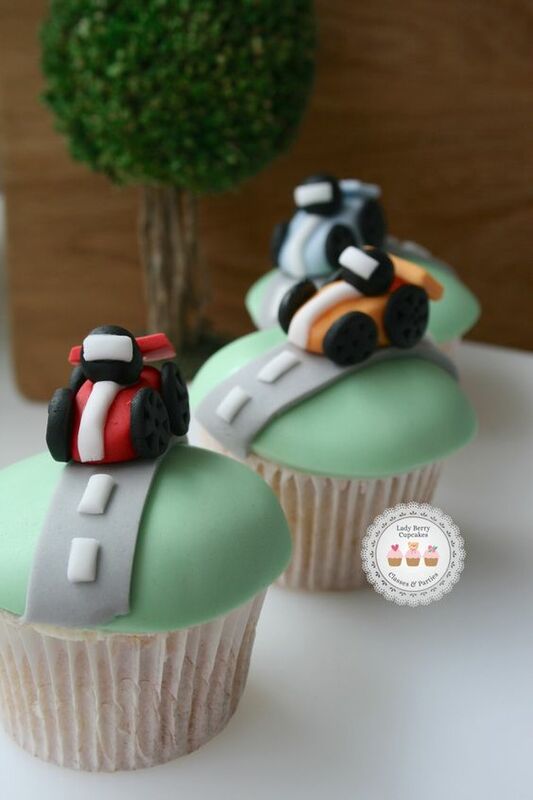 Ensure everyone gets to go home with a slice by handing out these adorable racing car cupcakes. 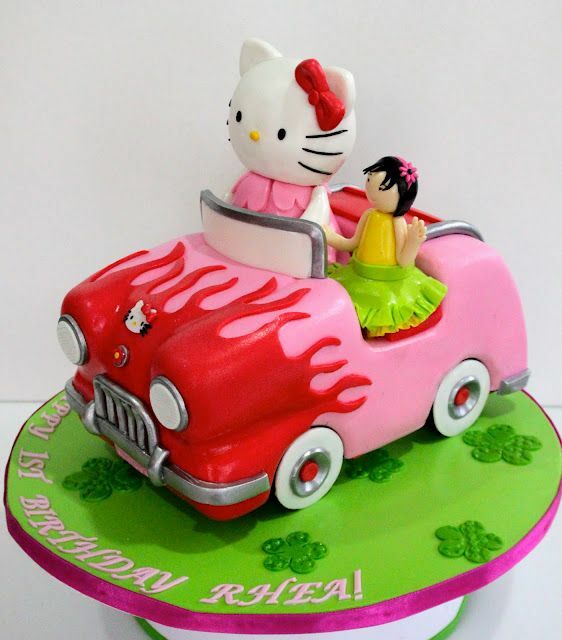 We’re loving this pink Hello Kitty cake. Perfect for any little girl who already knows what car she’s driving when she gets older. Why not combine two of the best things in life? Wheels and ice cream! 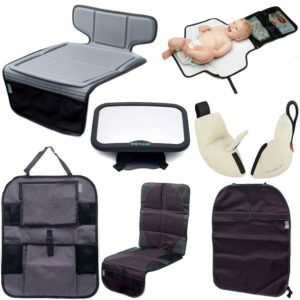 How will you keep your guests (big and small) entertained? 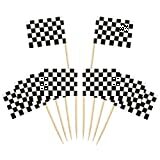 This one is ideal for any true motorheads out there. 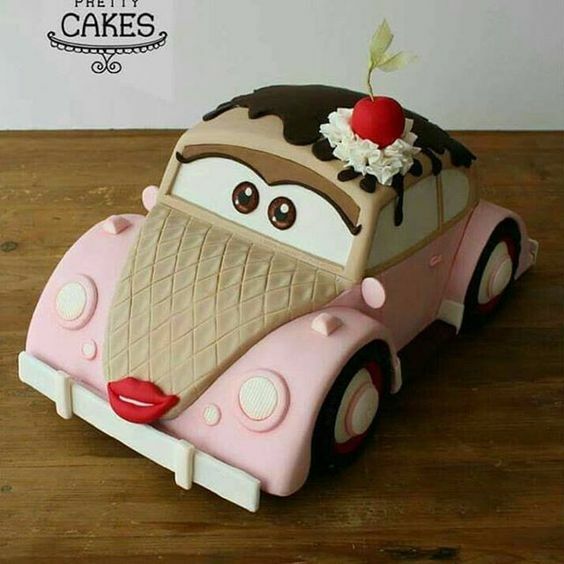 If you can’t afford the car, turn it into a tasty cake. 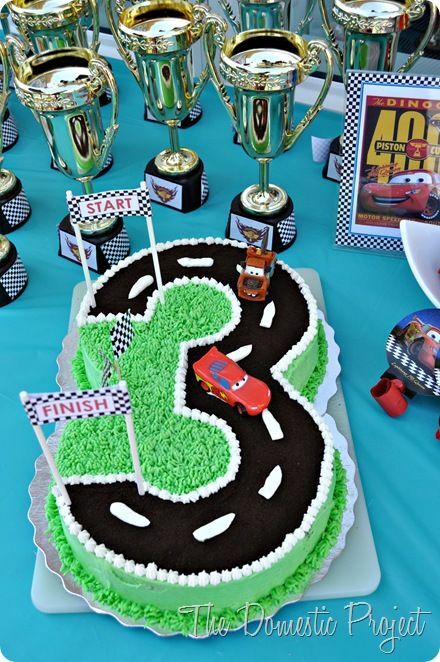 Turning this cake into a number ‘1’ is a super easy way to create a wonderful first birthday cake for your little winner. Have you thought what food you’re going to serve your guests? We have! Smother your sponge with delicious butter icing and decorate with pre-made embellishments. 7. Inspired by Disney Pixar. 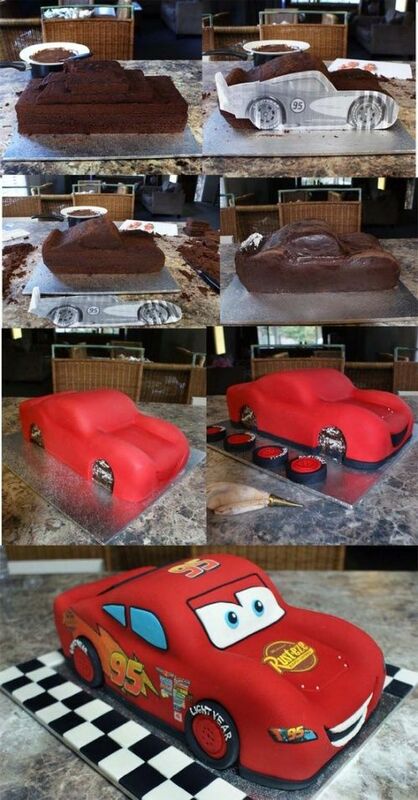 For the more experienced bakers, try recreating this impressive Lightning McQueen bake. Want some more theme ideas? 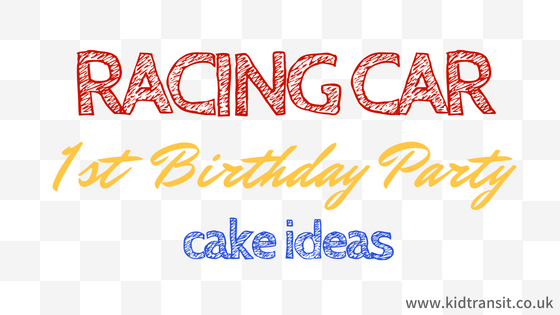 Head over to our first birthday party themes page for loads of different ways to celebrate your child’s first birthday.